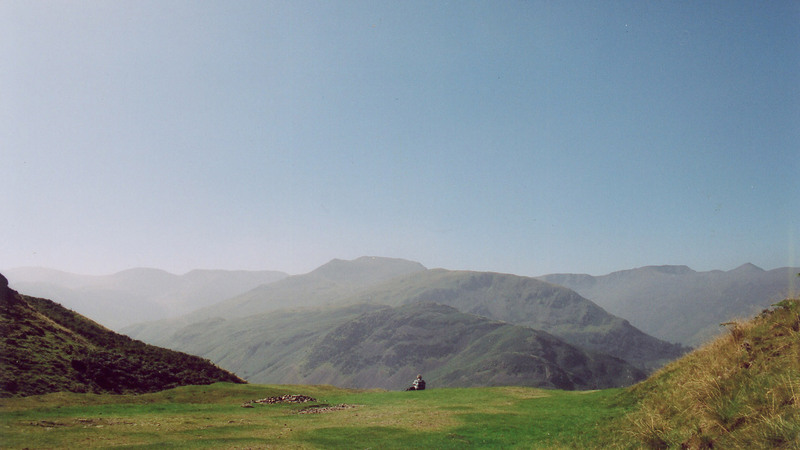 Ellergreen began to explore UK hydro potential in 2006. Development of a number of schemes began in 2007 and in 2008 we decided to form a new business – Ellergreen Hydro Ltd – with additional partners and shareholders. Though we’re a relatively new company, our roots are ancient. 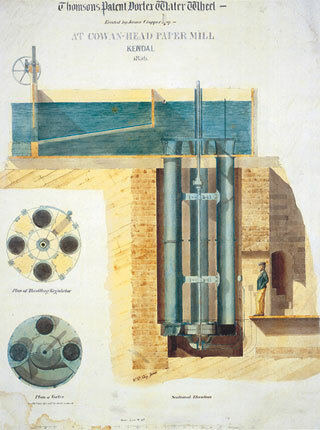 Our forefathers installed one of the world’s first turbines in 1855, shown here. And we like to think that it inspired our partners Gilkes (only two miles down the road) to build their first turbine only a year later, in 1856. It was an auspicious moment – they’ve been hydro industry world leaders ever since.